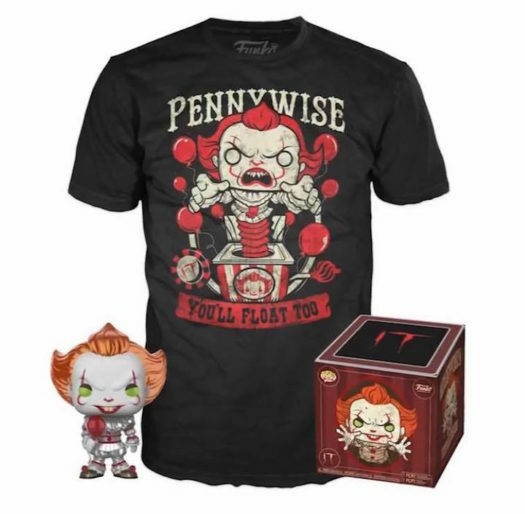 New Hot Topic Exclusive Pennywise Pop! Vinyl + Tee Set Now Available Online! 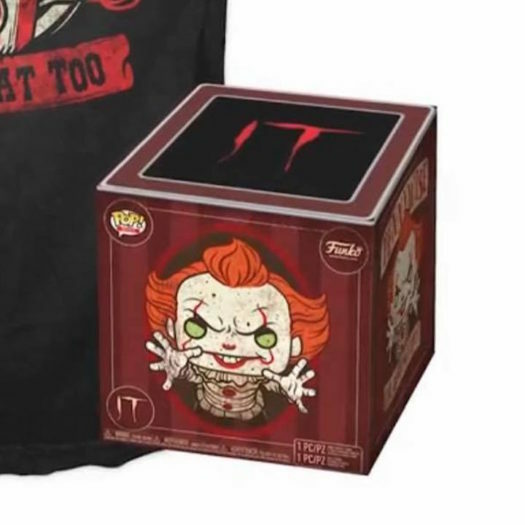 Just in time for Halloween, the new Hot Topic Exclusive Pennywise Pop! Vinyl + Tee Set is now available online. The new set includes an exclusive Pop and a new Pop! Tee in a decorative box. Click on the link below to order the new exclusive set today. Previous articleNew Wave of FunkO’s Cereals Coming Soon! 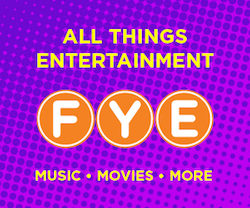 Next articleNew Funko Shop Exclusive Captain Caveman FunkO’s Cereal Releasing Today!